Cisco Certified Network Associate (CCNA), Routing and Switching is the basic level certification course in networking offered by Cisco Systems which covers basics of Cisco Networking R&S technologies which include- IP addressing schemes, routing basics, switching and WAN technologies. CCNP R&S certification course is a professional level certification for the candidates who wish to become certified routing and switching technologies competent. At Network Bulls, we have introduced a Combo course program of CCNA R&S + CCNP R&S to make you eligible for Sr. Network Engineer or Network Administrator job roles. This Combo course will be the best option for you to pursue if you’re looking forward to establish your career in networking technology with a vast scope and growth. After the completion of CCNA R&S and CCNP R&S training, a candidate will be able to install, configure and troubleshoot Cisco Routers and Switches for small to medium-sized networks. Network Bulls, India’s no.1 networking training institute is located in Gurgaon with Biggest Cisco training labs in India. Although, this institute is considered as one of the best CCNA and CCNP networking institutes in Delhi/ NCR. Designing the complex network using Cisco routers and switches. Installing, configuring and implementing high-ended Cisco router and switches to form complex networks using Cisco technologies like- RIP, VTP, STP, GLBP, IPV6, and lot more. An aspirant should be a graduate or post-graduate from any stream, however, B.Tech/ BCA/ MCA, BS, MS, BE is preferable. Having work experience would be an add-on. Installing, configuring and troubleshooting basic networking hardware i.e. Routers (1841, 2611XM, 2801, 2811) and Switches (2950, 2960, 3550, 3750 series). Concepts like IOS installation, password recovery, and hardware up-gradations to be covered. Introduction to WAN protocol and devices. Site to Site VPN and DM VPN majorly. Basics of Cloud Computing and SDN technologies, and many more. This module covers in-depth study and practical training about IP Routing where you’ll work on LAN and WAN solutions using varied types and number of routing protocols like EIGRP, OSPF, BGP, and IPV6 etc. Includes deep theoretical and practical knowledge on planning, building and executing enterprise switching solutions with the help of switching technologies like VLAN, STP, VTP, etc. You’ll get to learn about how to troubleshoot and maintain IP networks using Cisco technologies. Thus, it’s a brilliant combo program for students who wish to become Sr. Network Engineers or Sr. Network Administrators. 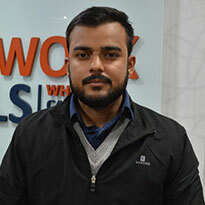 Studying in Network Bulls is a boon for me as I have provided world-class training where the labs are fully loaded with live racks, Cisco devices and are 24x7 hours accessible. The institute has CCIE certified trainers who are well-supportive and have more than 5-15 years of experience in the networking domain. 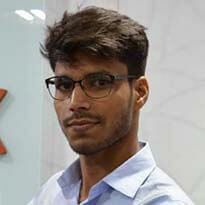 I’m currently pursuing CCNA + CCNP Routing and Switching combo course from Network Bulls, Gurugram and I’m proud of my decision for choosing Network Bulls as a Cisco training institute. Hi friends, I’m Sanjay Kumar and I’m currently pursuing CCNA+CCNP Routing & Switching Combo course from Network Bulls, Gurugram. 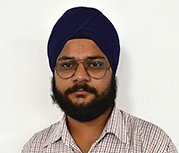 I must say, this institute is the best Cisco training institution in Delhi/ NCR offering excellent training facilities such as- 24x7 lab facility, world-class training labs, infrastructure and many more.  Network Bulls trainers are very friendly and supportive which really helps us to know all possible minors to the major part of networking course. 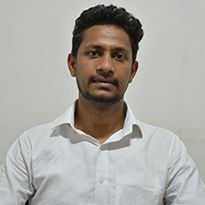 Hello friends, my name is Anuj and I enrolled at NB for learning CCIE Security and just after completing my training, I had offer letters from multiple MNCs such as Tech Mahindra, Airtel and CSS Corp. Finally, I have decided to join CSS Corp to give a kick-start to my career. NB has a very great training team as trainer are always ready to help students and clear their doubts. Labs at NB are open 24*7 which help us continue our studies without any restriction to time. Thanks Network Bulls for making my career fly. 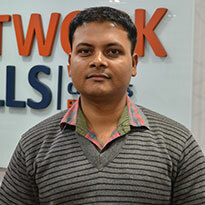 Hi, my name is Govind Pandit and I did CCIE Routing & Switching Training from Network Bulls. 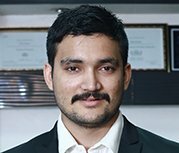 It was the best decision I made as I got placed at Tikona after the completion of my training. 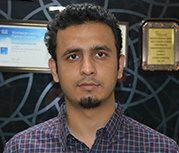 I was trained on CCNA, CCNP and CCIE R&S by Cisco Certified Trainers. They were awesome and they helped me a lot throughout the training.